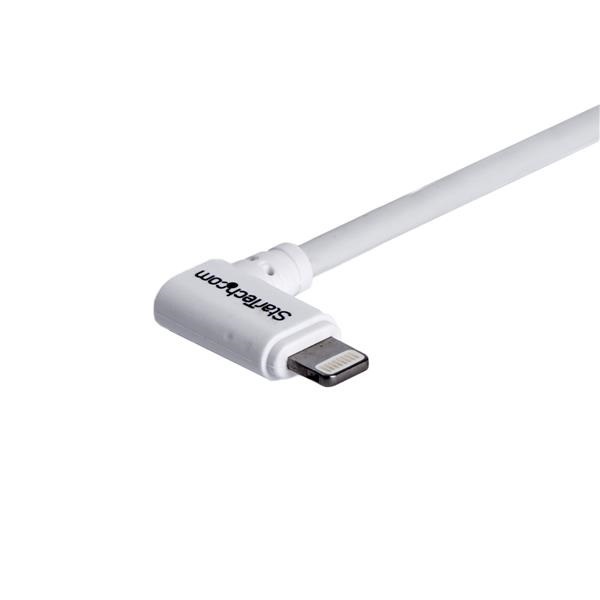 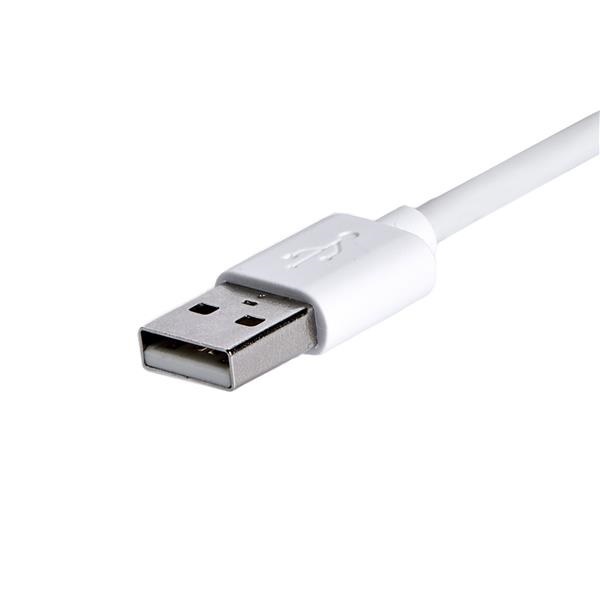 The USBLT2MWR 2-meter angled Lightning cable is great for connecting your mounted mobile devices. 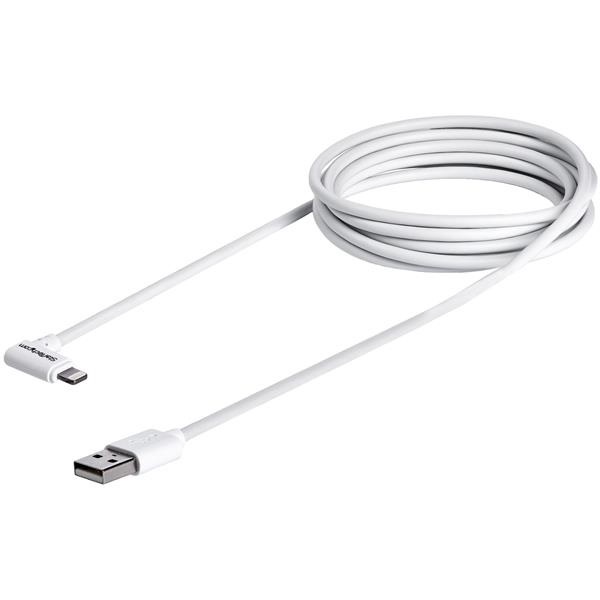 You can position it as needed to accommodate your fixed-in-place iPad or iPhone. At two meters in length, this convenient cable provides full charging power even at a longer connection distance than most. So, you won’t have to endure slow charge times, even when your iPad or iPhone is mounted to a desk, a wall or in your car.